There are few things more satisfying than winding down with a drink after a long day. 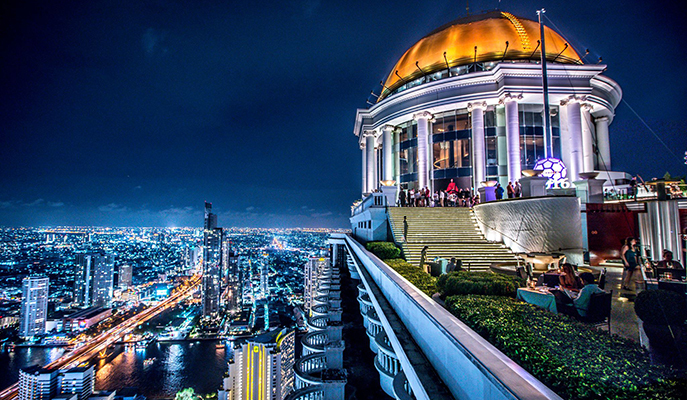 Pop by these towering watering holes on your next holiday to enjoy a tipple or two, served with a side of gorgeous views. 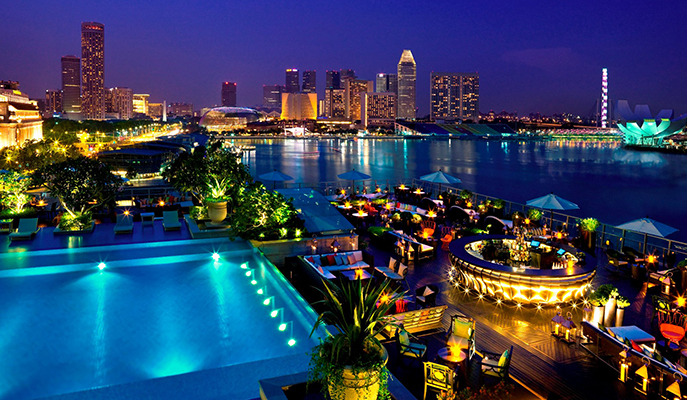 Sitting pretty atop the Fullerton Bay Hotel, Lantern is a stylish rooftop bar that offers unrivaled views of the Marina Bay waterfront. Pair classic cocktails like the Old Fashioned with excellent bites such as mini Wagyu beef sliders for that perfect night out. 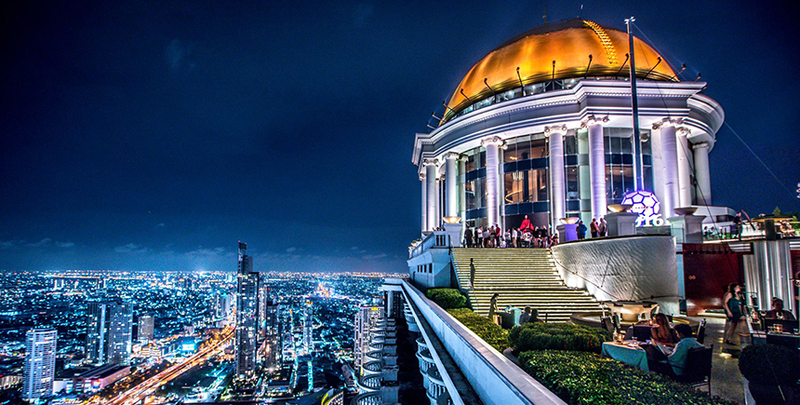 A whopping 63 floors up in the air is Sky Bar at lebua. If you’re a fan of movie comedies, you’d recognise this gorgeous spot instantly, as it was featured in The Hangover Part II. In fact, the iconic bar even went so far as to concoct a special drink for this momentous honor — the Hangovertini. Trust W Hotels to do drinking in style. 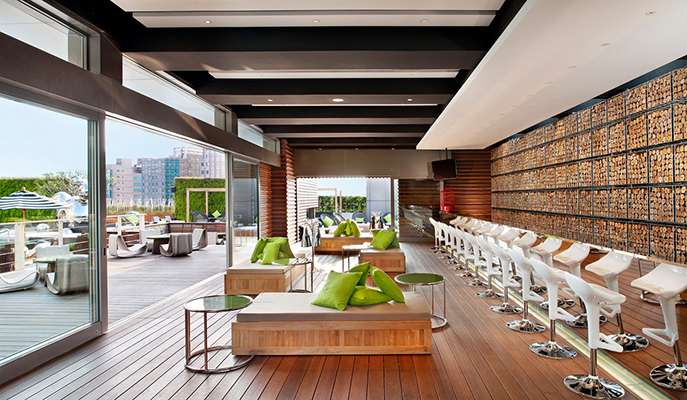 Not only is this gem at W Taipei a rooftop bar; it’s also a poolside watering hole, complete with an al fresco grill where mouthwatering meats are prepared. Just what you need, then, for that ultimate chill-out session under the sun. 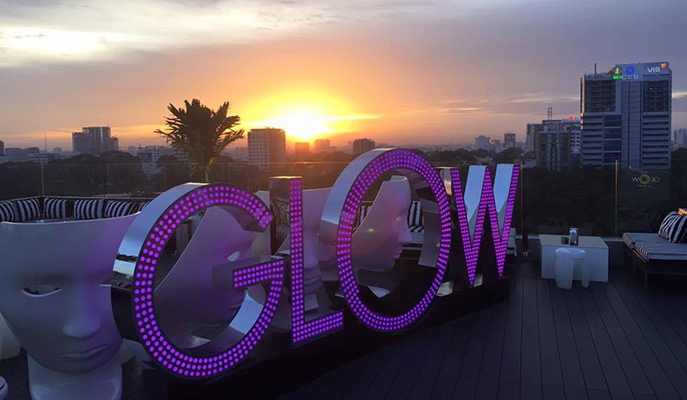 After spending an entire day exploring the city, park yourself at the hip and happening Glow Skybar — one of the city’s busiest hotspots. The is the place to be to watch that spectacular sunset with a drink in hand, complete with pumping music from the DJs on the decks. 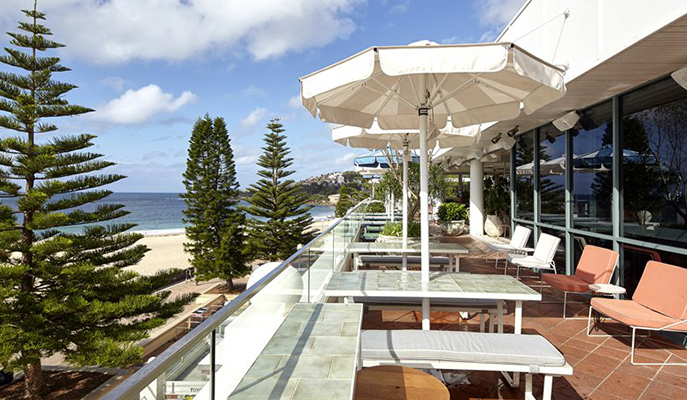 For some refuge from the hustle and bustle of the city, visit this cool little beachside joint in Coogee. Featuring not one, but four indoor and outdoor bars, the Rooftop (as it’s affectionately known) serves up terrific grub such as lobster rolls and a tempting Nutella calzone, which go great with refreshing cocktails like the Pavilion Piña Colada. This is one of the best places to catch a sweeping panorama of Japan’s capital. 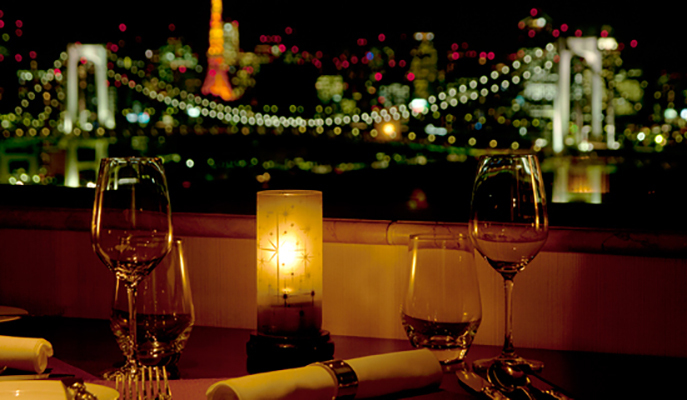 Situated on the 30th floor of the Hotel Grand Pacific Le Daiba, Star Road is a swanky watering hole where you can gaze at three great architectural feats — the Rainbow Bridge, the Skytree and the famous Tokyo Tower. Can’t say no to that beautiful waterfront view, either! 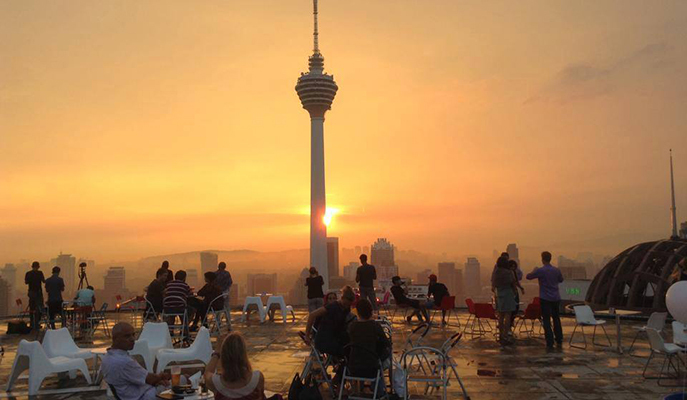 The view you get from the helipad of Menara KH in Kuala Lumpur is out of this world. It goes without saying that the sunsets here are absolutely exquisite. Since the bar isn’t exactly the city’s best-kept secret, expect seats to be snatched up as early as 7pm.